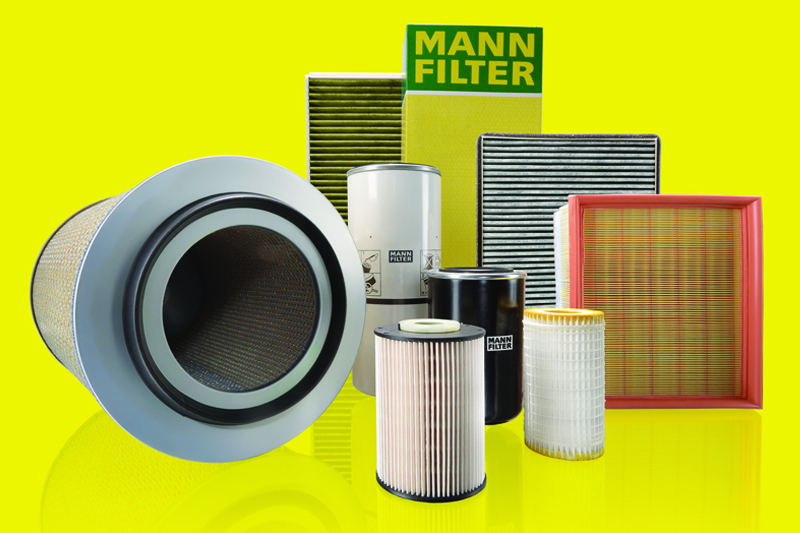 Mann-Filter dispels the common misconceptions surrounding filters, so that factors can ensure customers receive only the highest quality products. 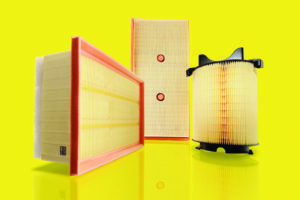 Low cost is not good, because expensive raw materials are the main driving force behind the price, and without good material, nobody in the world can make an efficient filter. 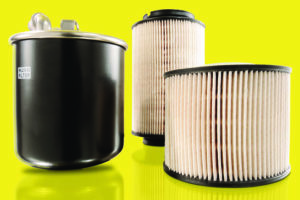 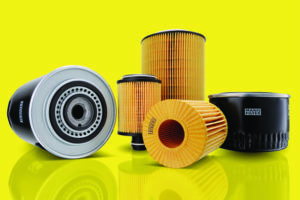 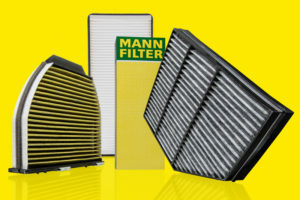 To find out more about the range of filters available from Mann-Filter, click here.